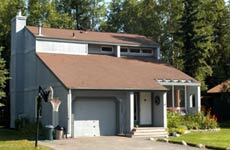 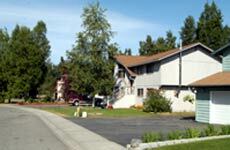 Eklutna, Inc. has created some of Anchorage’s finest residential developments and has carefully designed attractive neighborhoods that complement their beautiful settings. 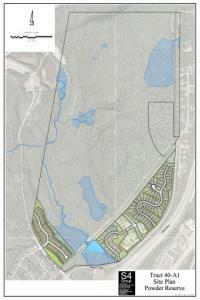 The Corporation has a second phase of Denaly II in preliminary design stage. 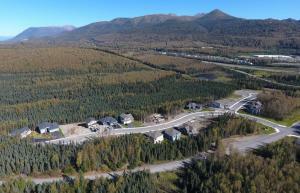 This high end, large lot, residential development will provide 18 residential lots to the market when completed. 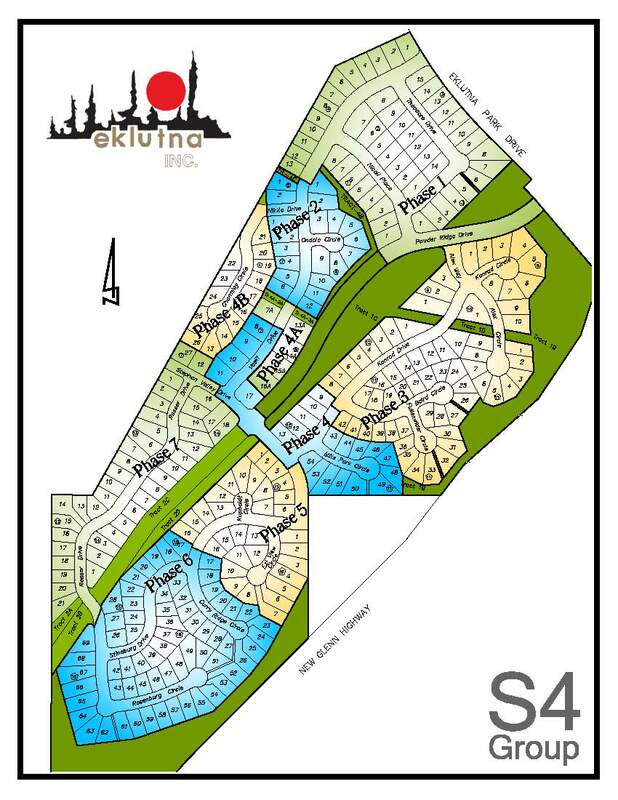 Homes in this development typically range from $400,000-$600,000. 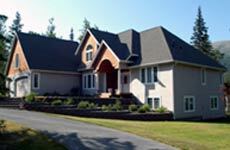 This project was put on hold until the market rebounded to the 2005 levels of sales. 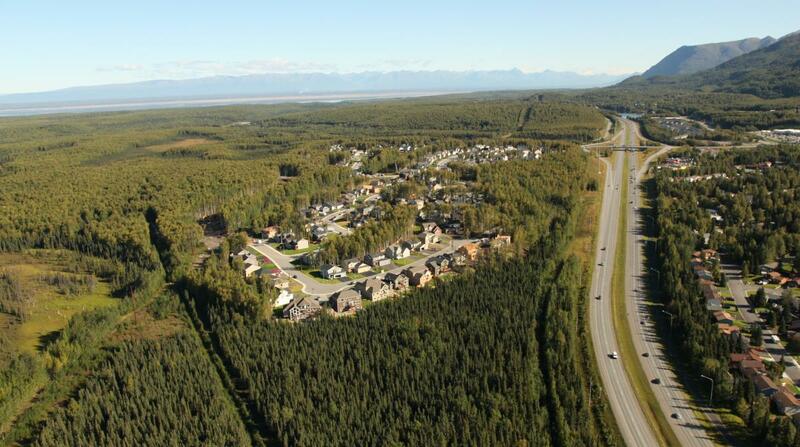 The subdivision is the first in the Municipality of Anchorage to be classified as a Conservation Subdivision. 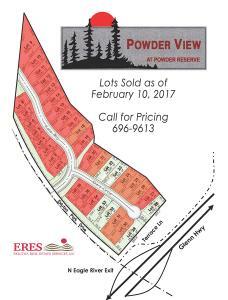 This development is adjacent to Powder Ridge and located in Eagle River next to the North Eagle River Exit. This exit is visible from the Glenn Highway, and according to the Department of Transportation and Public Facilities (DOT/PF), the number of vehicles and passengers that pass through this corridor each day ranges from 34,000 to 44,000, with increased traffic during the summer due to tourism and outdoor activities. 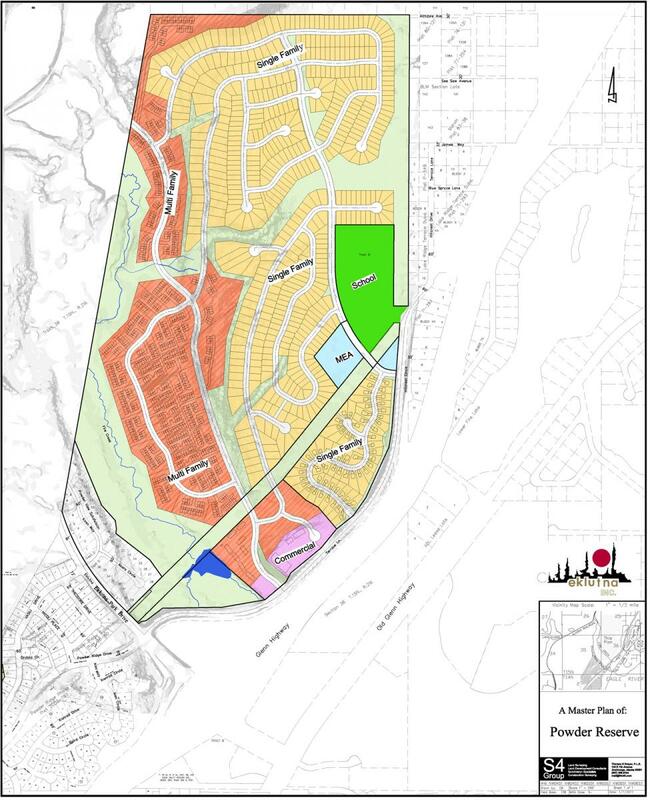 The Corporation designed the development to have approximately 1,560 single-family homes with a new school site and a 6.5-acre commercial/retail development within the master plan. 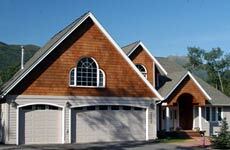 this planned community is designed for different density types and various price ranges. 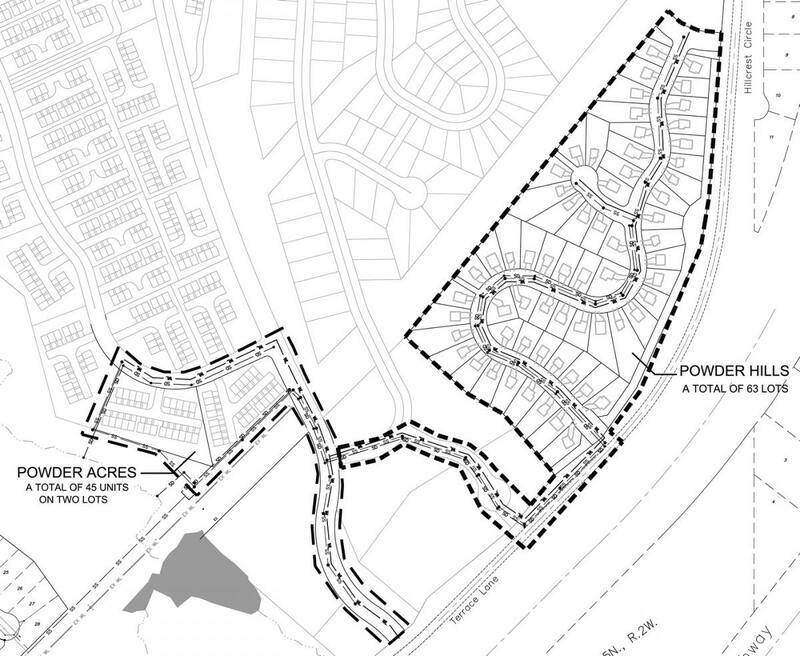 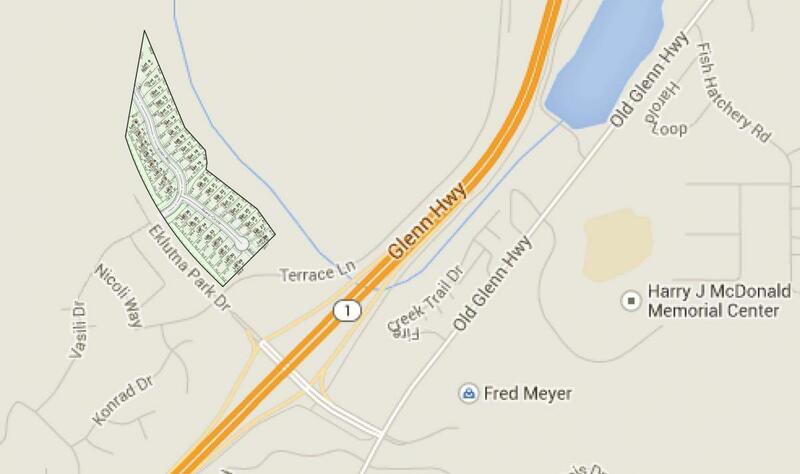 More than 100 acres are set aside for greenbelts and trails. In late 2010, the Anchorage School District (ASD) purchased approximately 15 acres within the Powder reserve development for a new elementary school expansion in Eagle River. The location of this site is strategic for ASD and the community, creating a key attraction for the Corporation’s new development. 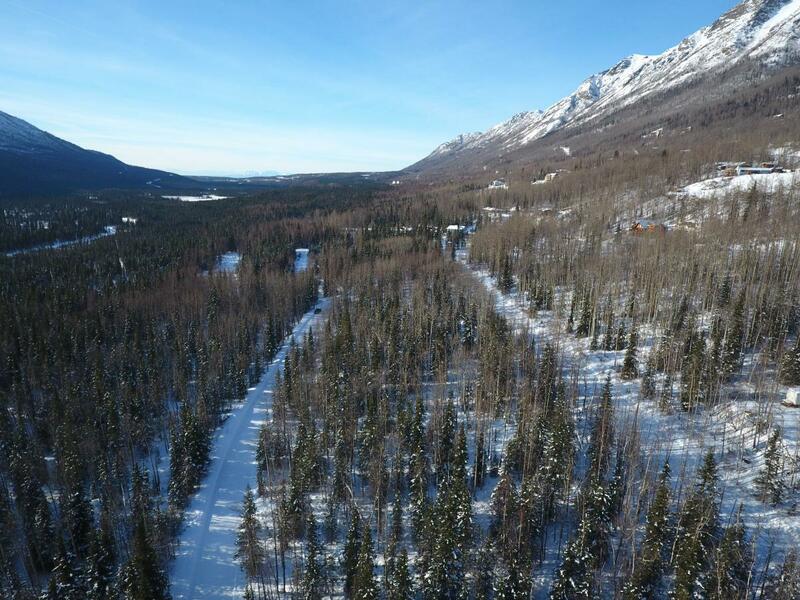 Plans for the first phase of Powder reserve have been prepared and the MOA planning & Zoning has issued a preliminary plat approval for the development. 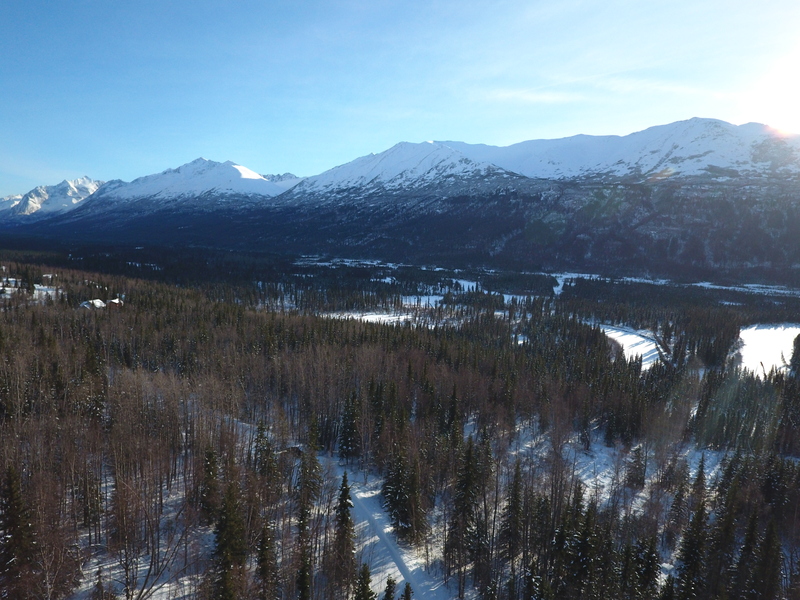 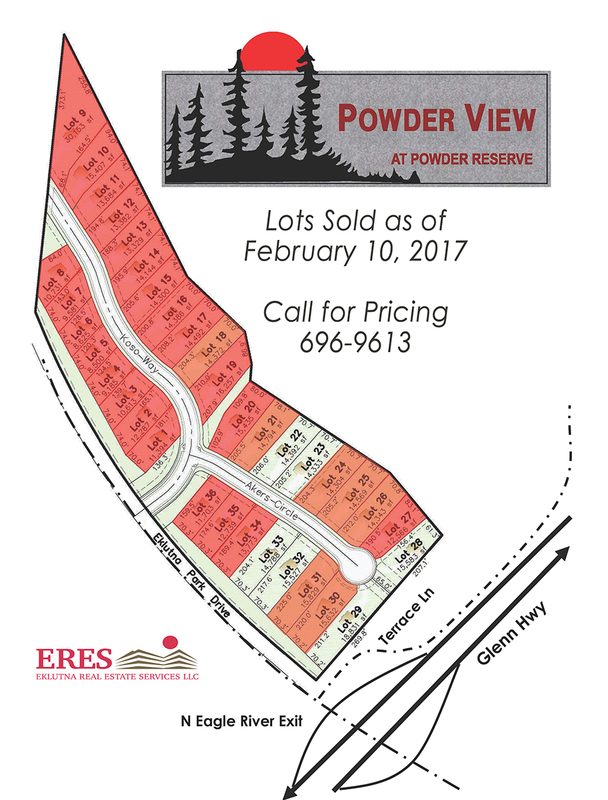 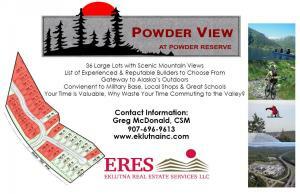 Powder View at Powder Reserve is approximately 15 acres located directly north of Powder Ridge across Eklutna Park Drive; and includes 36-70 foot wide residential lots. 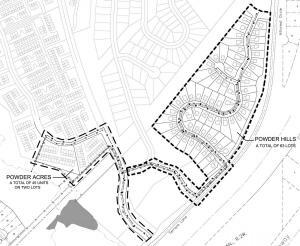 Construction of the development began in the Spring of 2014 adding approximately 100 lots for the 2015-2016 Season. 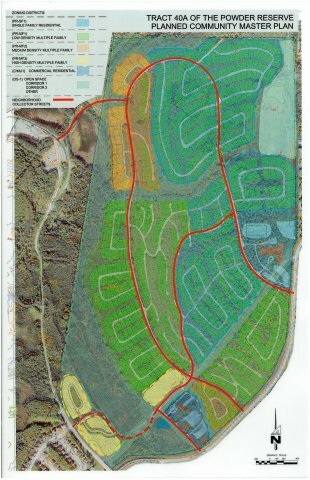 Construction of the development began in the Spring of 2014 adding approximately 36 lots in the 2015-2016 Season. 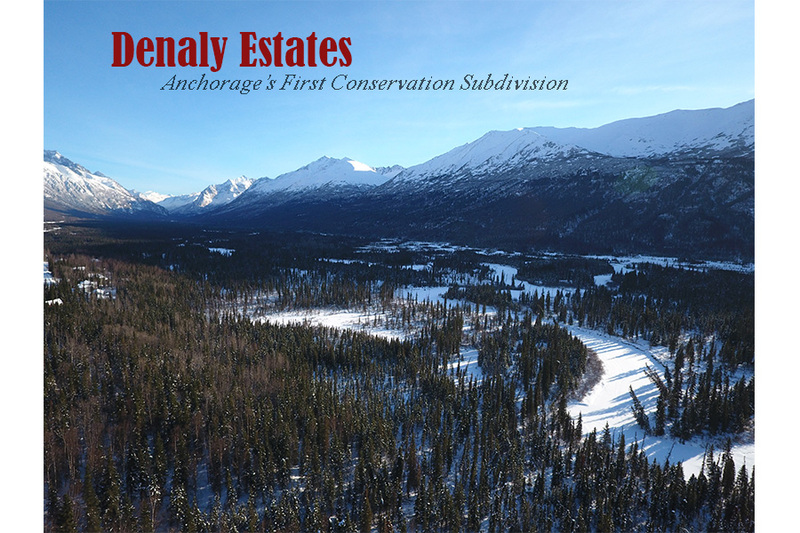 Nestled into one of the most beautiful bends of the Eagle River Valley, Denaly Estates is becoming one of the areas most prestigious developments. 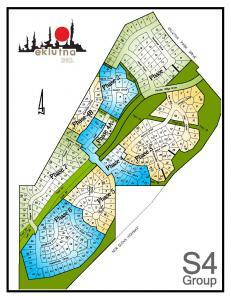 Sensational views and value enhancing covenants are attracting some of the areas top builders and buyers. 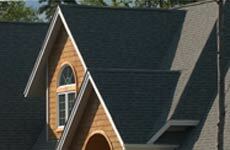 Today, Powder Ridge consists of approximately 400 single-family homes built in a phased approach initiated in 2002. 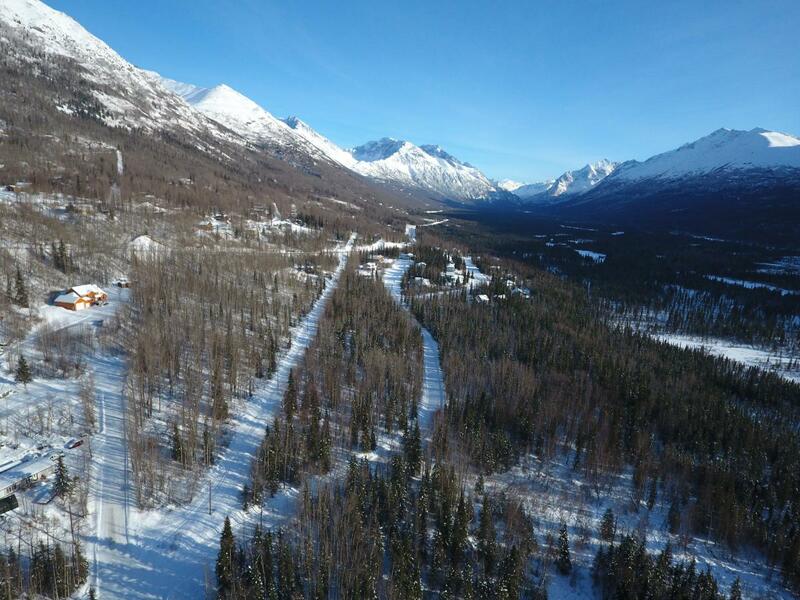 The prime location of Eklutna, Inc.‘s vast real estate holdings has provided many premier development opportunities. 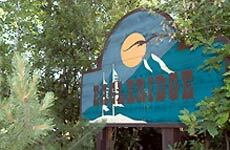 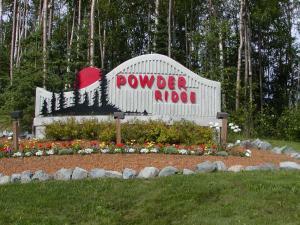 Powder Ridge residential development in North Eagle River is the flag ship of the Corporation’s developments. 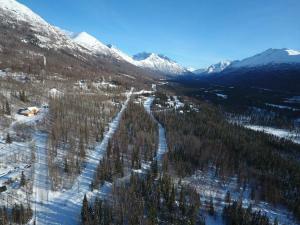 In fall 2012, Eklutna, Inc. completed Powder Ridge Phases 7 & 4B, the final phases of the Powder Ridge project. 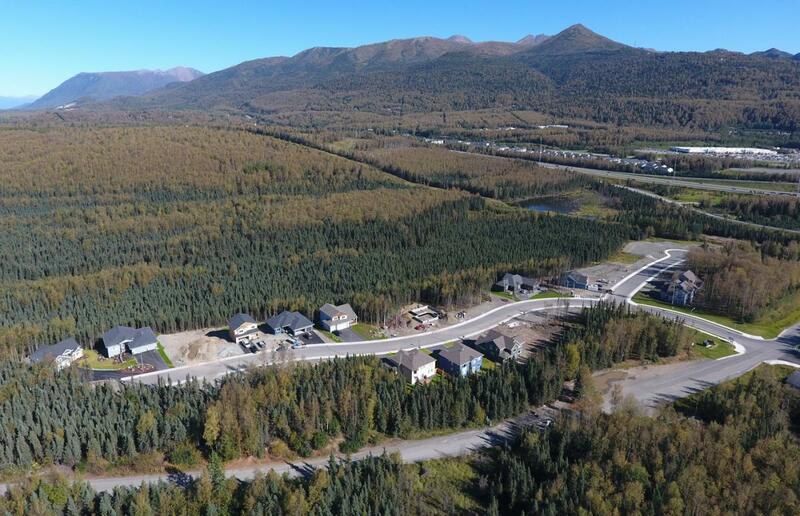 The Corporation developed these phases by using its construction subsidiary, Eklutna Services, LLC (ESL), to manage the development. 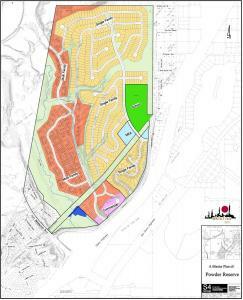 These new phases created the final 55 lots of this development.